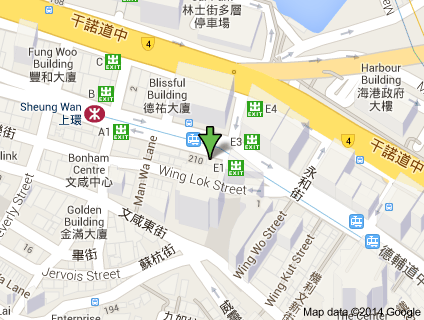 Unit B, 3/F, Ngan House, 210 Des Voeux Road Central, Hong Kong. Copyright (c) 2014 Cytise-Distribution.com. All rights reserved.